The research activity is carried out in collaboration with professors and researchers of this Department and of those belonging to other Faculties such as Medicine and Surgery, Agriculture and Engineering (UNIVPM), as well as with researchers from other universities and institutes both national and international. The results obtained from the different research areas, are reported in numerous publications on international scientific journals and in patents. In this area of research, several methods have been fine tuned to separate the main lipoprotein fractions (very low density lipoproteins, VLDL; low density lipoproteins, LDL and high density lipoproteins, HDL) and their subfractions from human plasma. The study of the composition and physico-chemical properties of lipoproteins (order, polarity) is carried out on lipoproteins isolated from normolipidemic patients, from patients affected by dysmetabolic diseases and in experimental “in vitro” models of ‘pathological’ lipoproteins, such as oxidized, glycosylated, homocysteinylated lipoproteins. 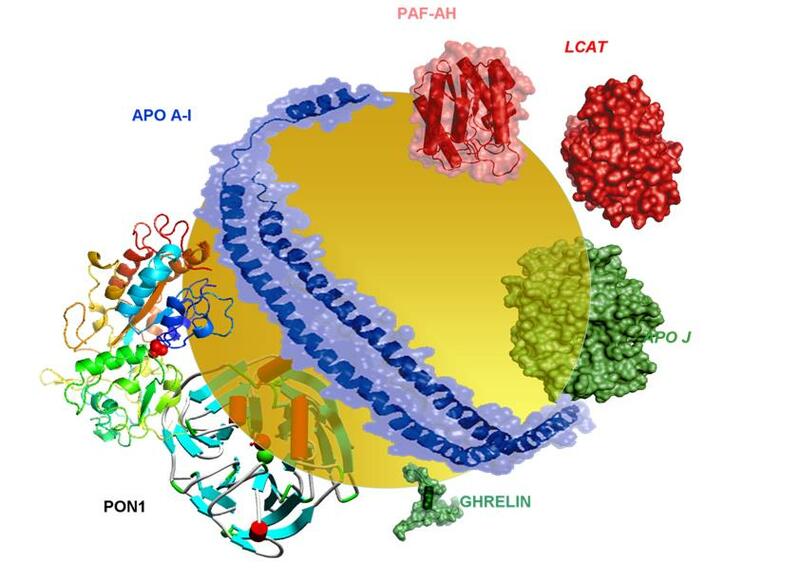 Interest in these experimental models, stems from numerous studies showing that lipoproteins, in circulation, are subject to a continuous remodeling of their composition and physic-chemical properties. 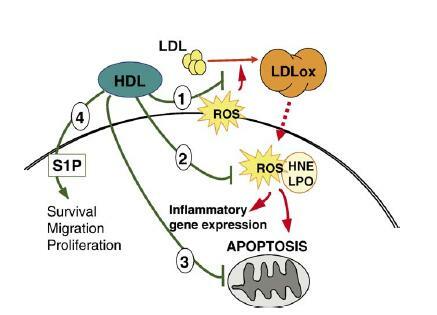 High density lipoproteins (HDL) play a protective role against the onset of cardiovascular diseases, which has been attributed to their capacity to transport cholesterol from cells to the liver (inverse transport of cholesterol) and to their capacity to inhibit lipid peroxidation of low density lipoproteins (LDL) and of cell membranes. 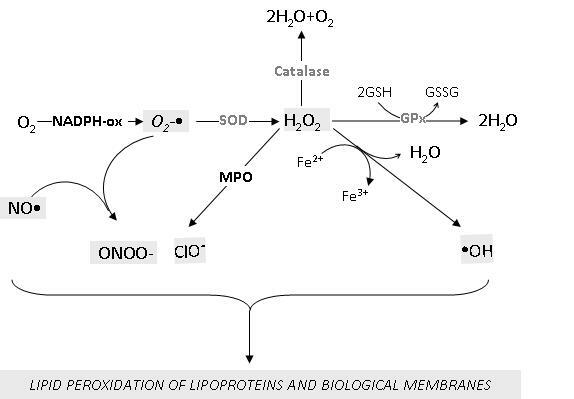 Within this area of research, several methods have been fine tuned to determine the antiatherogenic properties of HDL and to evaluate paraoxonase-1, an antioxidant enzyme present on the surface of HDL. Oxidative stress plays a key role in the development and progression of numerous disease states (diabetes, obesity, stroke, multiple sclerosis, psoriasis, celiac disease, neurodegenerative diseases …). 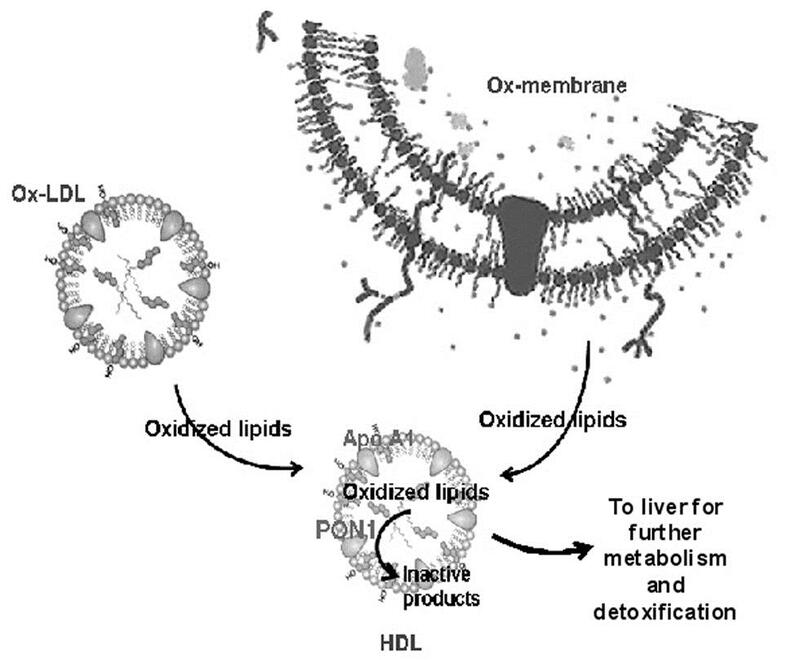 In this area of research, several methods have been fine tuned to evaluate the main markers of lipid peroxidation (conjugated dienes, lipid hydroperoxides, ox-LDL) in several biological samples (plasma, liquor, tissues …) both in isolated lipoproteins and in cell cultures. In this area, the activity of antioxidant molecules present in foods and drinks (polyphenols, phytosterols, carotenoids, antioxidant vitamins) or synthetic antioxidants (eg. 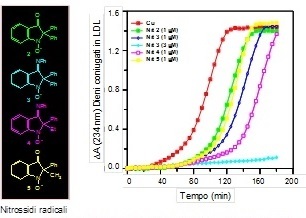 nitroxide radicals) is evaluated using different experimental models both in vitro (cell cultures, lipoproteins, biological membranes and model membranes, proteins) and in vivo, both in normal and pathological subjects. 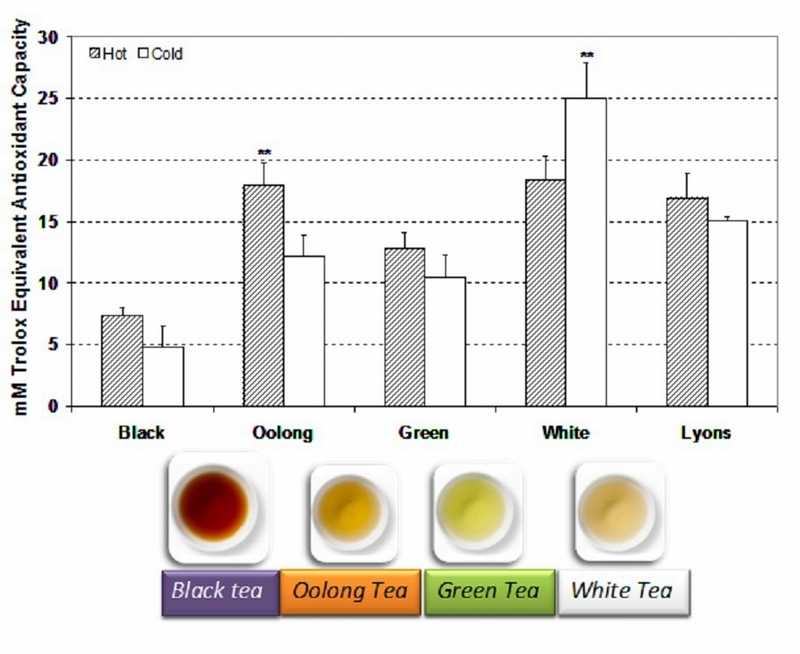 - evaluation of glycemic index and glycemic load “in vivo” of foods. 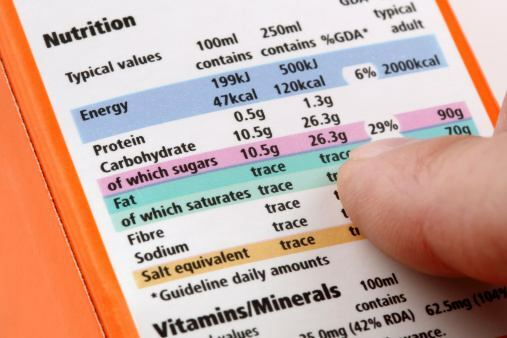 This line of research has allowed us to be competent in giving out expert advice to food companies for labeling of their food and nutritional products and to give scientific support for the formulation of different food products with peculiar nutritional characteristics (i.e. low glycemic index, high fibre content, controlled and balanced levels of lipids, carbohydrates, proteins, high levels of antioxidants …). In recent years, we have given technical-scientific support aimed at activating the procedures for approval of health claims by EFSA (European Food Safety Authority) according to the European regulations CE 1924/2006 and CE 353/2008, and to monitor the procedure from the initial steps, to the launch, up to the final phases of approval by the Authority. 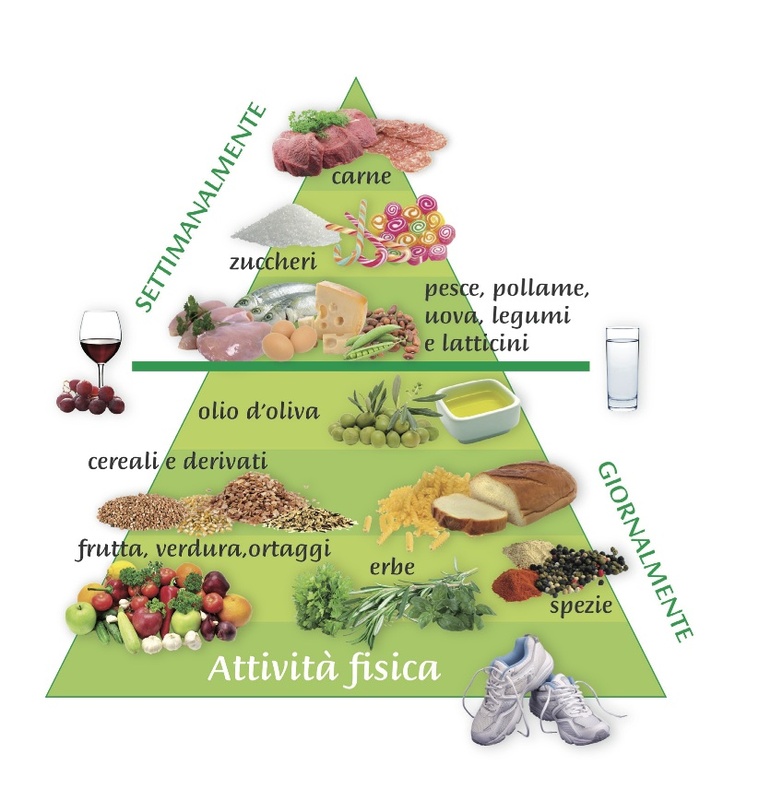 This has already led to scientific collaborations with different food companies and public institutions (Marche Region, Province of Ancona) for carrying out projects aimed at promoting the nutritional value of foods. Solar radiation, especially UVA rays (320-400 nm), are responsible for oxidation of different intra/extracellular biological macromolecules. 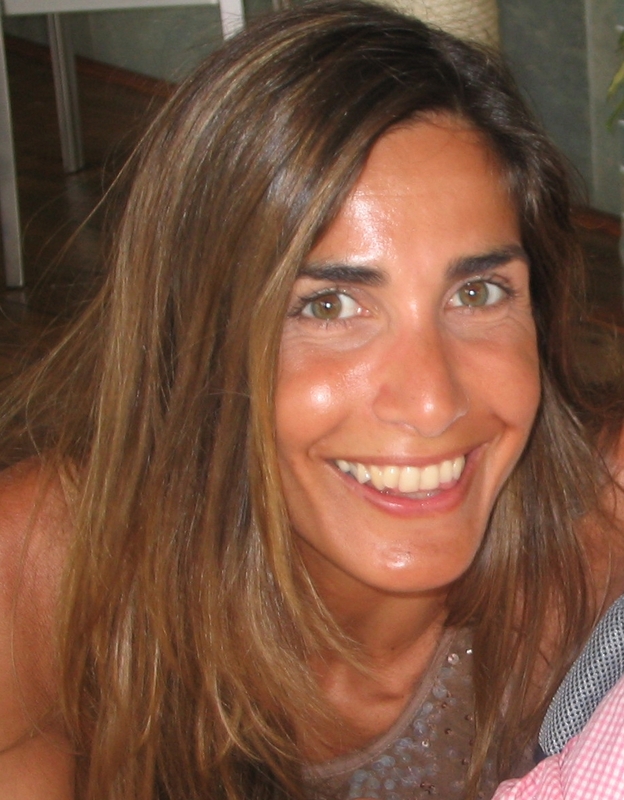 In this context, the research work carried out is mainly aimed at determining the effects of UVA on human dermal fibroblasts (reached by these rays in the dermis during sun exposure) which induce, photoageing, photocarcinogenesis and immunosuppression. Inhibition of this damage is studied in the presence of both natural and synthetic antioxidants. This is one of the main areas of research in the laboratory. 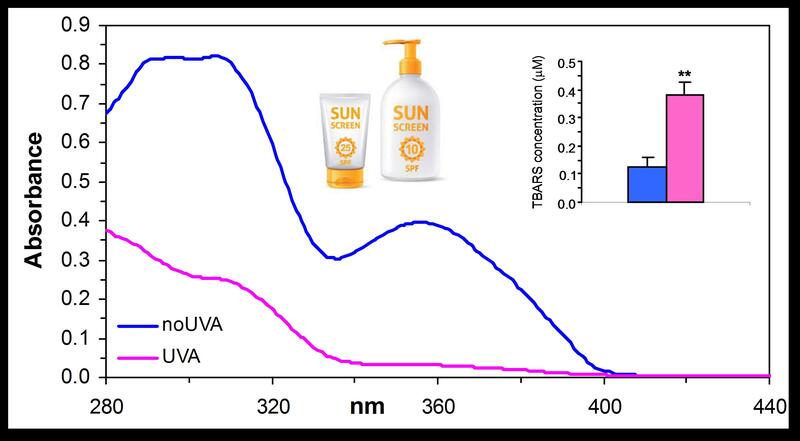 Some UV filters present in creams/sunscreens are photounstable and breakdown when exposed to sunlight, generating at times, reactive oxygen species. 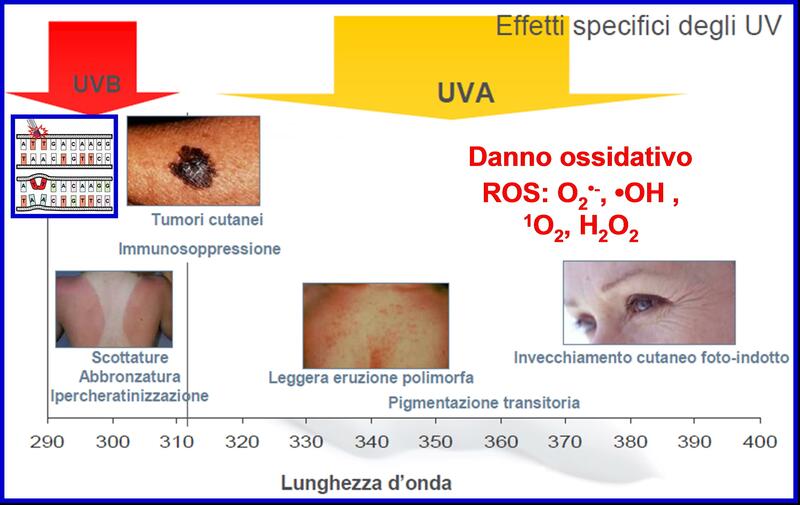 In this context, the photostability of different commercial UV filters, both organic and inorganic, present in homogeneous systems (solution), in cosmetic formulations and in new vehicles (NLC: Nanostructured Lipid Carriers) exposed to UVA radiation or natural sunlight, are studied. Not only photostability, but also the effects (protective/toxic) of these filters and of new ones, are tested in cosmetic formulations and in biological systems exposed to UV. 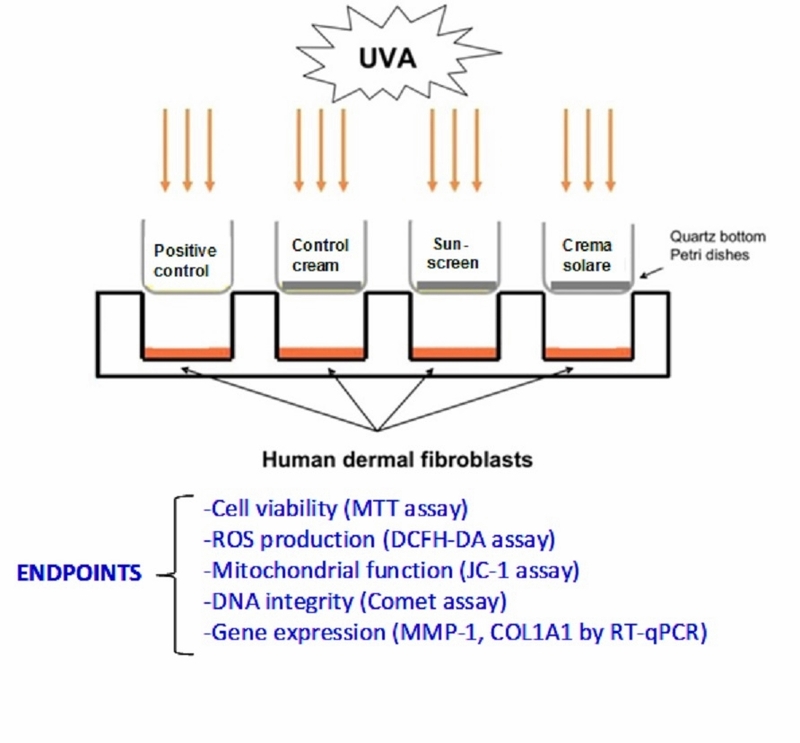 Furthermore, methods have been set up to compare the photostability and efficacy of sunscreens (commercial and non), using human dermal fibroblasts as experimental model, on which several end-points related to UVA-induced oxidative damage are determined.